Roll-up, roll-up! HEXUS has again teamed up with WD to give you the chance of winning some awesome swag. This time around, we're giving away high-end My Net routers and high-capacity My Passport portable hard drives. Our first and second winners will each receive a top-of-the-line My Net N900 Central router that offers 450Mbps dual-band Wi-Fi, four Gigabit Ethernet ports and a massive 2TB of built-in storage. 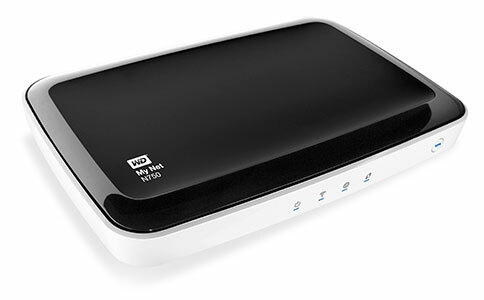 And that's not all, as we'll also be giving both winners a free My Passport 2TB portable hard drive! Our third and fourth winners are in for a treat, too, as you'll each receive a My Net N750 router that promises simple setup, four Gigabit Ethernet ports, two USB ports and superior range for larger homes.